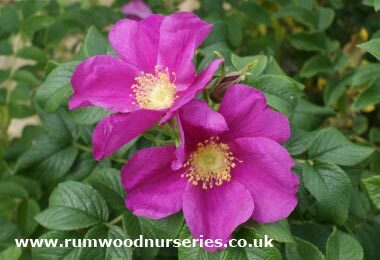 Protect your property with a barrier of thorns. 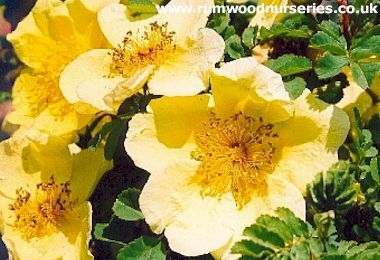 Police and security specialists frequently recommend the use of thorny rose bushes on your boundary or in front of your windows to make a would-be intruder think twice. 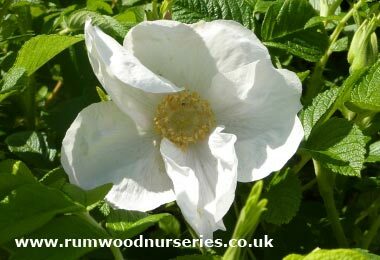 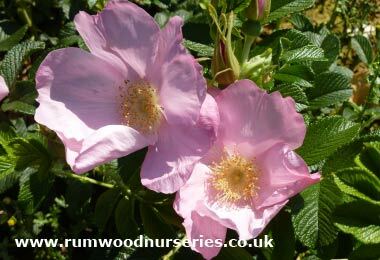 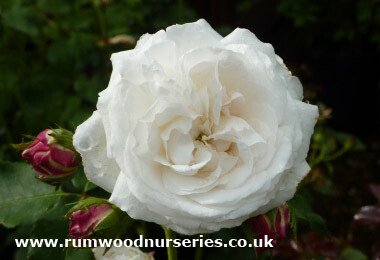 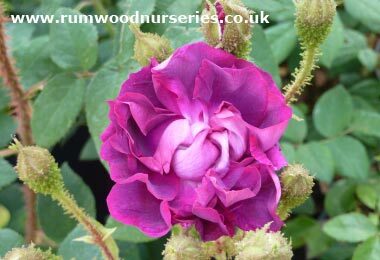 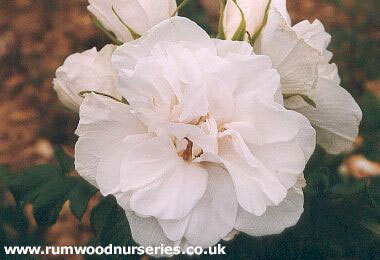 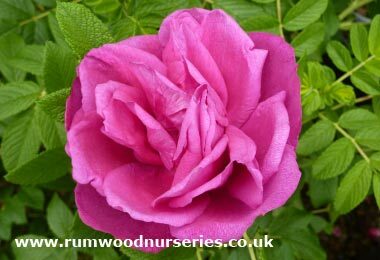 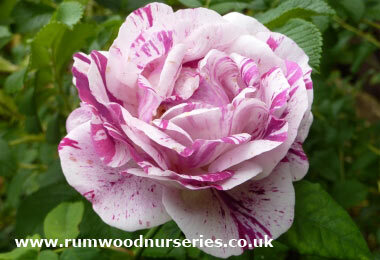 Listed below is a selection of some of the best roses suitable for use as a thorny barrier.